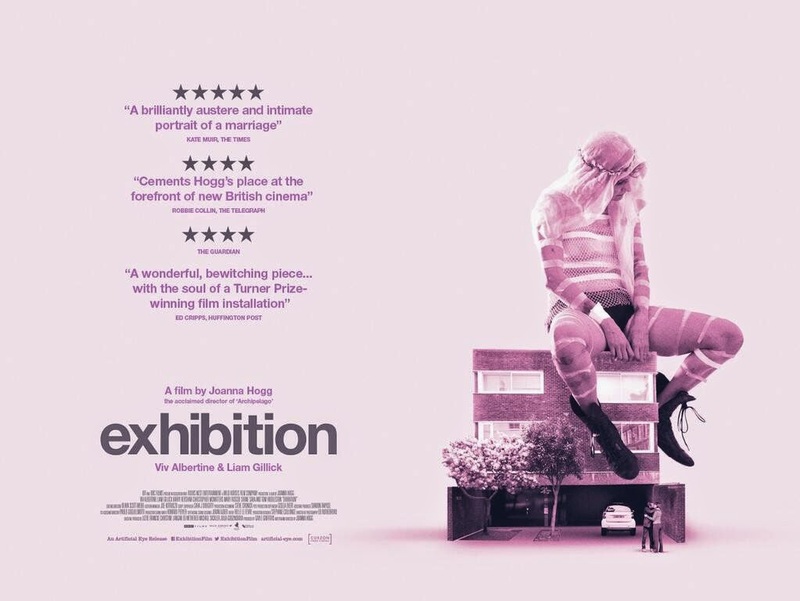 Joanna Hogg's 'Exhibition' is out in UK cinemas tomorrow. I reviewed the film at Grolsch Film Works here. I wrote a feature on it at Film Linc here. I interviewed Joanna Hogg here.